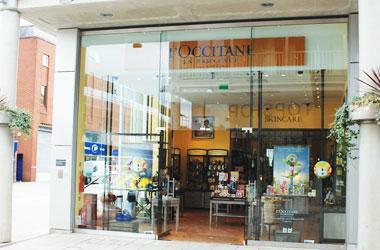 L’Occitane beauty products are a true art de vivre devoted to your well-being. They bring together nature and research, following the principles of phytotherapy and aromatherapy. They create formulas that are rich in natural active ingredients and essential oils, which are mostly organic and patented, and always of traceable origin. All their products are dermatologically tested for skin tolerance. What started as a company producing only essential oil shampoos, L’Occitane’s line now includes skin care, fragrances, bath and body products, makeup, men’s products, hair care, soaps, and a remarkably extensive home collection.